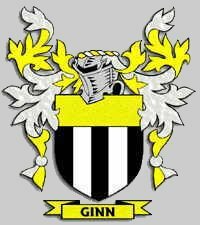 The Ginn Family Coat of Arms traces its roots back to ancient times where it was carried onto the field of honour with chivalry to defend family, allies, King and Country. Note: This page has the Ginns, relating directly to our family, in red text. There are a few gaps which I hope to fill when information becomes available to me. I have not put in marriages etc. for all the children, only the ones relating directly to us, as they are quite extensive. 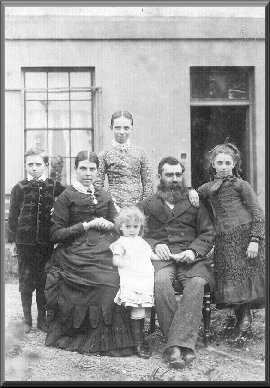 Laurence and Albert were not in the photograph because they were not born until 1883 & 1888 and Mary Adelaide was not because she died in 1874. 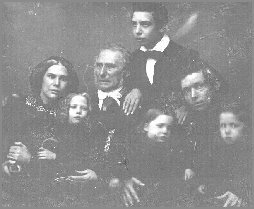 Please email me for information about Ginn Descendants.